How to use intelligent, star masked noise reduction in Photoshop, in one-click. 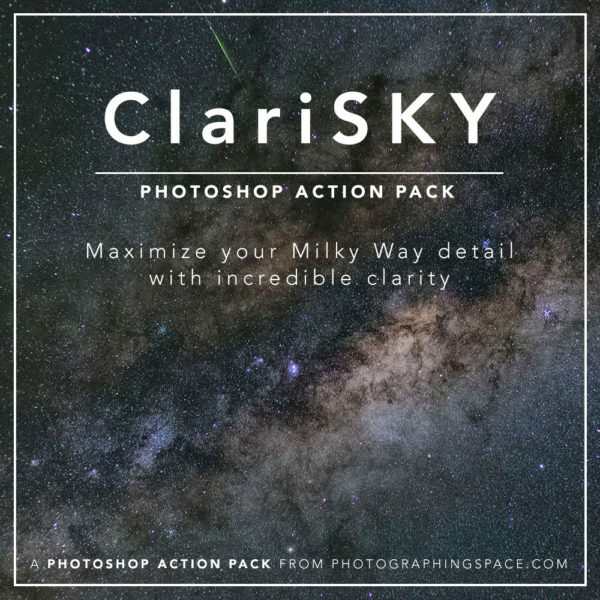 Maximize your sky and Milky Way detail with incredible clarity, find details you’ve never seen in even your already-finished photos. How to install and use MiniSTARS for easy one-click star reduction in Photoshop. 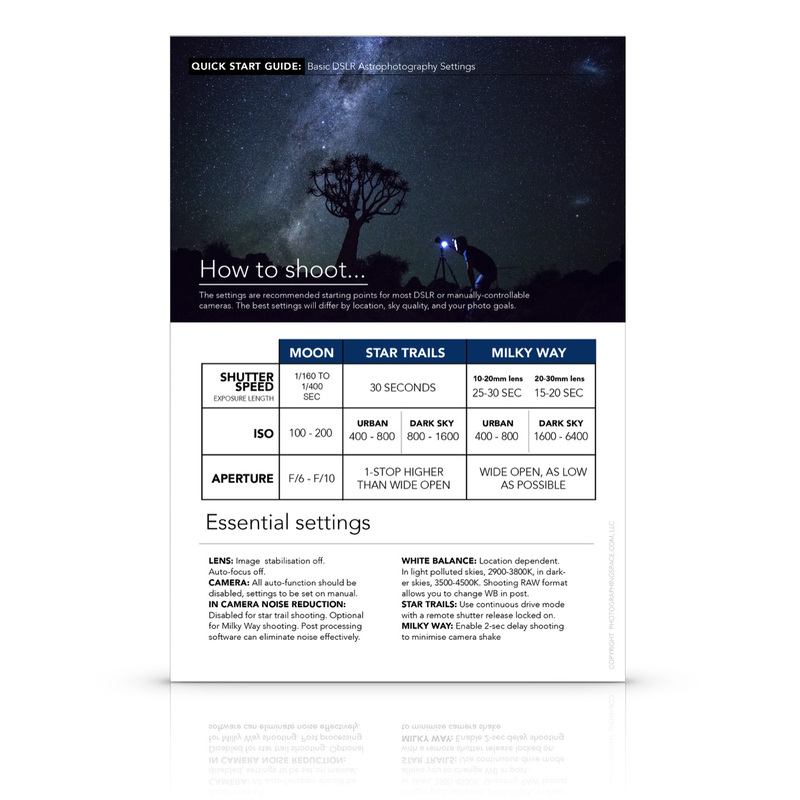 A look into the effort of a single astro photo by Alyn Wallace...and how it can pay off!